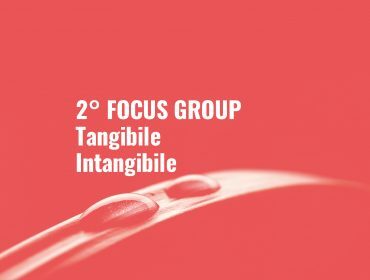 D4T is attending the conference Design for Next held in Rome from today (12 April) till Friday, 14 April. 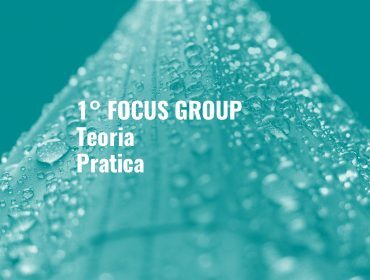 Marina Parente and Carla Sedini are going to present the paper Design for Territories as Practice and Theoretical Field of Study on Friday afternoon in the Society track. Here you can read the abstract of the paper. Design for Territories is a rather recent field of study and research, which has started to be outlined at the end of ‘90s and it was initially established as a direct application to real situations, through action research activities or educational experimentations. Therefore, situated design methods are applied and verified, models and processes are improved, specific tools are developed. 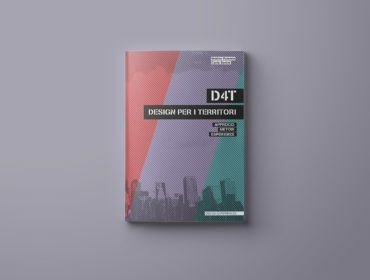 In this paper we want to describe the state of the art of this field of study in order to fulfill the goal of outlining from a theoretical point of view the peculiarities of the design for territories. What Design for Territories deals with? What are its strategies and its methods? The paper wants to answer to these questions thanks to a review of design research experiences and the debate with experts in the field, who have been involved in this study through interviews and focus groups.